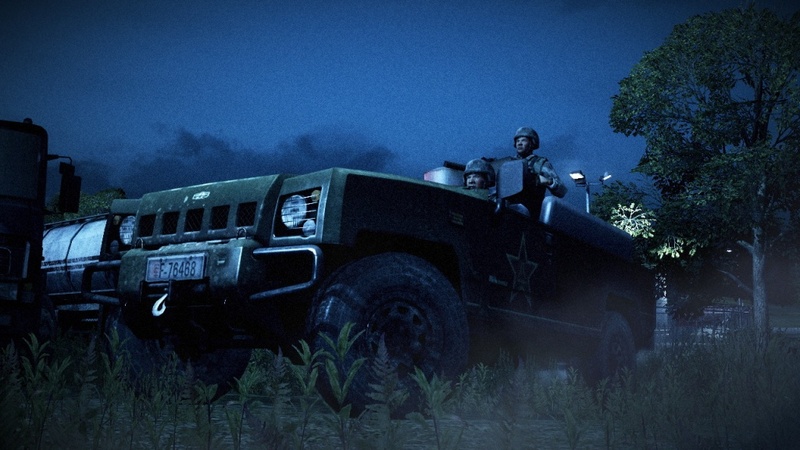 Codemasters has released a new trailer called Fear and Anticipation for the upcoming Operation Flashpoint sequel called Dragon Rising. 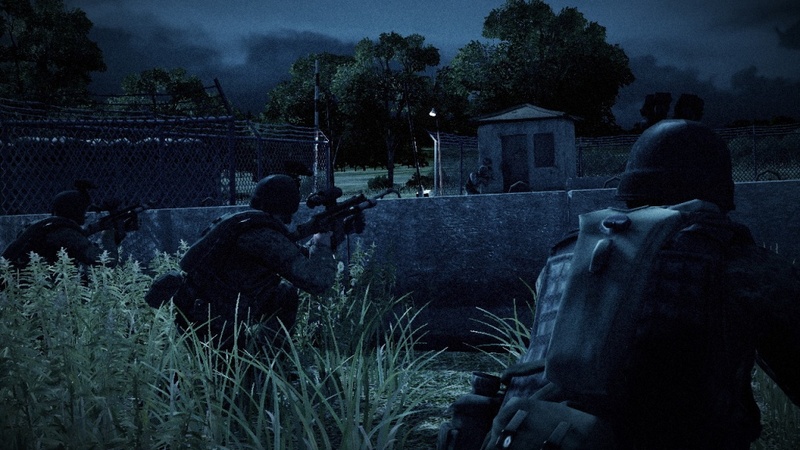 The new trailer takes a look at a night mission, where you and your co-op crew will be facing enemies in the dark. Presumably this is the "fear" part of the trailer. As the trailer progresses we see the true scale of the battle going on, and suddenly things end in a smokey haze - presumably the "anticipation" part of the trailer. That is, you anticipating when this game is going to hit on the Xbox 360, PlayStation 3 and PC. 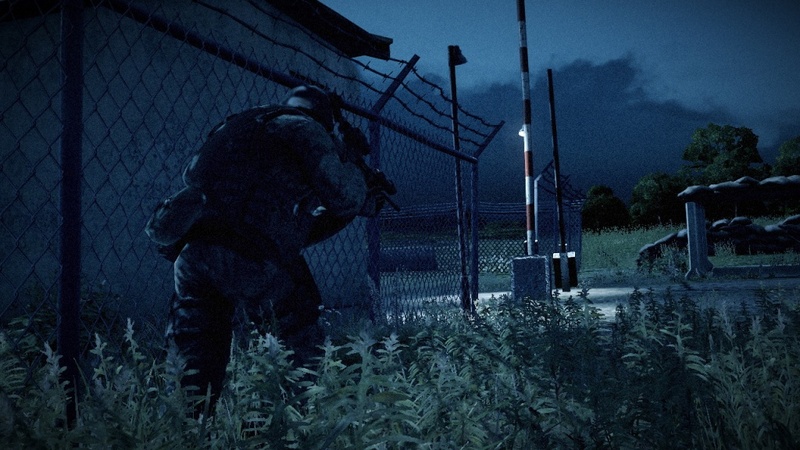 Operation Flashpoint 2: Dragon rising takes place on a 220km2 open world island. 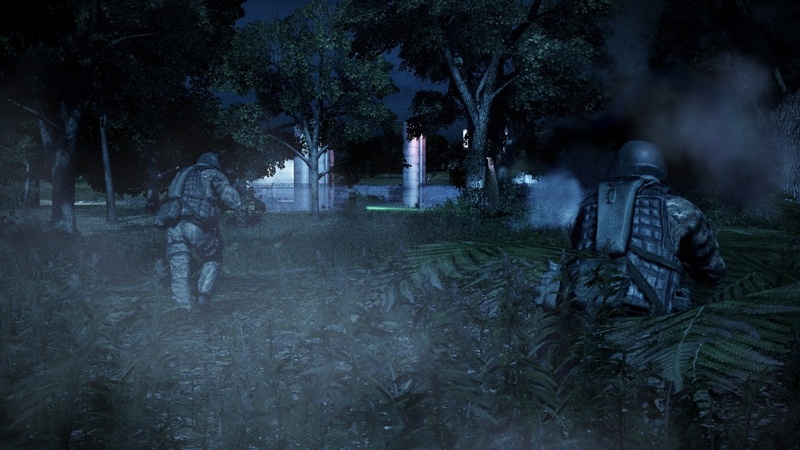 Mission objectives can be completed in anyway the player deems fit, and by completing objectives, you affect the way missions are played out in the future. Currently OF2: DR is set for a late summer release.